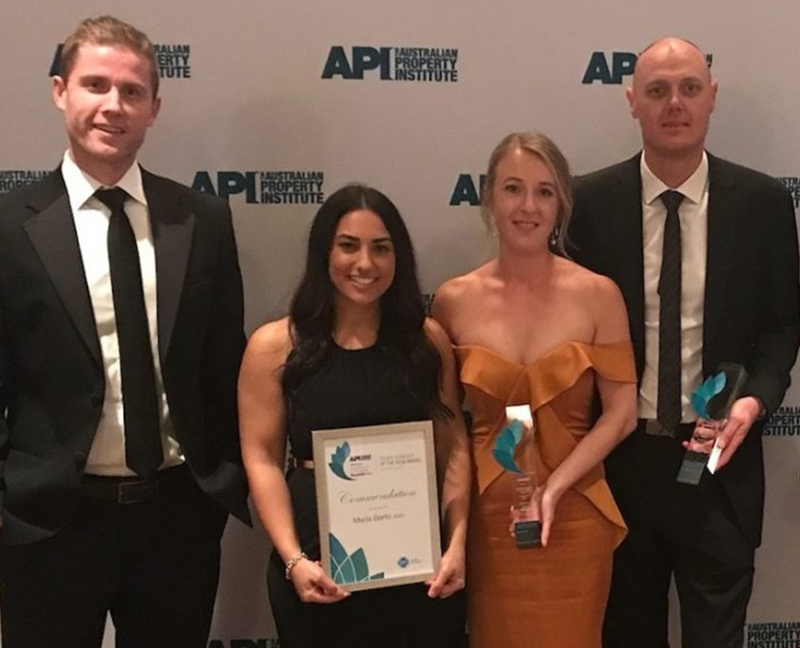 International valuation company Opteon has taken out three honours in the Australian Property Institutes’(API) first National Excellence in Property Awards. 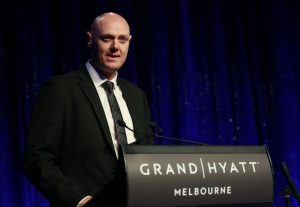 Held Friday evening in Melbourne, the Awards recognise innovation and outstanding achievement across all sectors of the property industry, nationally for the first time. Opteon Chief Executive Officer, Chris Knight brought home the Property Industry Award, while Associate Director, Western Australia Claire Robinson won the Young Achiever of the Year award, and Regional Manager – Southern Victoria, Maria Berto received a commendation also in the Young Achiever category. Mr. Knight said the recognition of Opteon’s young professionals was particularly gratifying, and highlighted the depth of talent across the whole organisation. “The Young Achiever of the Year award celebrates an individual that has achieved an outstanding performance in the property industry, and it’s extremely rewarding to see Claire Robinson recognised for her contribution to Opteon and the wider property industry. “I’m also pleased to see Opteon’s young professionals further recognised by the API with a commendation for Maria Berto. 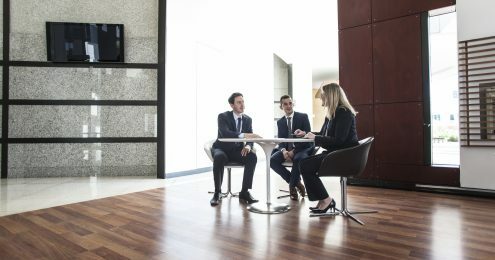 As a leader, it’s personally rewarding to see your team excel at their work day in and day out, however, it’s a wonderful bonus to see industry also recognise their hard work and drive in this way.”, Mr. Knight said. Mr. Knight’s leadership was acknowledged by the API, with the announcement of his Property Industry Award win. This award commends the individual that demonstrates exemplary leadership and vision, leading to change in the property industry. “Receiving the first national Property Industry Award is a true honour, and I thank the API for their recognition of Opteon as an industry leader, and their continued commitment to promoting excellence in the property industry.” Mr. Knight said.